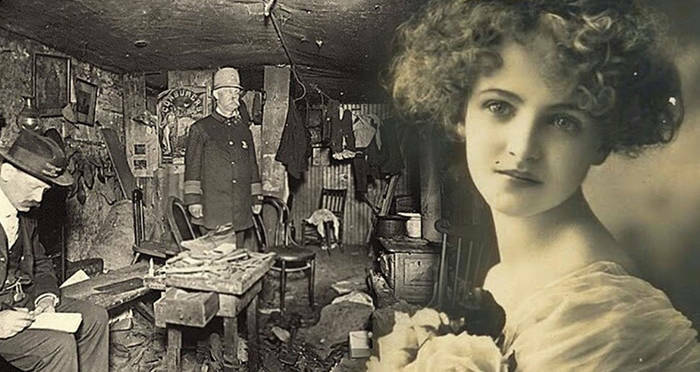 After the wealthy and prominent Blanche Monnier fell in love with a commoner, her mother did the unthinkable in an attempt to stop it. Wikimedia CommonsBlanche Monnier in her room in 1901, not long after she was discovered. One day in May 1901, the attorney general of Paris received a strange letter declaring that a prominent family in the city was keeping a dirty secret. The note was handwritten and unsigned, but the attorney general was so disturbed by its contents that he decided to investigate immediately. When the police arrived at the Monnier estate, they must have had some misgivings: the wealthy family had a spotless reputation. Madam Monnier was known in Parisian high society for her charitable works, she had even received a community award in recognition of her generous contributions. Her son, Marcel, had excelled at school and now worked as a respectable lawyer. The Monniers had also had a beautiful young daughter, Blanche, but no one had seen her in close to 25 years. Described by acquaintances as “very gentle and good-natured,” the young socialite had simply vanished in the prime of her youth, just as high-society suitors had begun to come calling. No one gave much thought to this strange episode any longer and the family went about their lives as though it had never happened. The police made a customary search of the estate and did not come across anything out of the ordinary until they noticed a putrid odor coming from one of the upstairs rooms. Upon further investigation, it was revealed that the door had been padlocked shut. Realizing that something was amiss, the police smashed the lock and broke into the room, unprepared for the horrors that lay within. 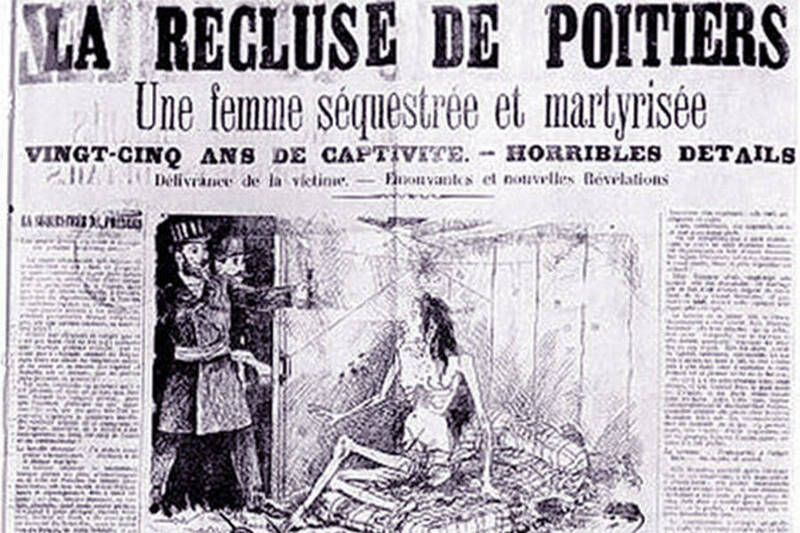 YouTubeA French newspaper recounts the tragic story of Blanche Monnier. The room was pitch black; its only window had been shuttered closed and hidden behind thick curtains. The stench in the dark chamber was so overwhelming that one of the officers immediately ordered the window to be broken open. As the sunlight streamed in the policemen saw that the horrendous odor was due to the rotting scraps of food that littered the floor surrounding a decrepit bed, to which an emaciated woman was chained. When the police officer had opened the window, it was the first time Blanche Monnier had seen the sun in over two decades. She had been kept completely naked and chained to her bed since the time of her mysterious “disappearance” 25 years earlier. Unable to even get up to relieve herself, the now-middle-aged woman was covered in her own filth and surrounded by the vermin that had been lured in by the rotting scraps. The horrified policemen were so overwhelmed by the smell of filth and decay that they were unable to stay in the room more than a few minutes: Blanche had been there for twenty-five years. She was immediately taken to a hospital while her mother and brother were placed under arrest. Hospital staff reported that although Blanche was horrendously malnourished (she weighed only 55 pounds when she was rescued), she was quite lucid and remarked “how lovely it is” was to breathe fresh air again. Slowly, her whole sad story began to emerge. New York Times Archives A 1901 New York Times news clipping reported the story in the United States. It turned out that Blanche had found a suitor all those years ago; unfortunately, he was not the young, rich aristocrat her family had hoped she would wed, but rather an older, poor lawyer. Although her mother insisted she choose a more suitable husband, Blanche refused. 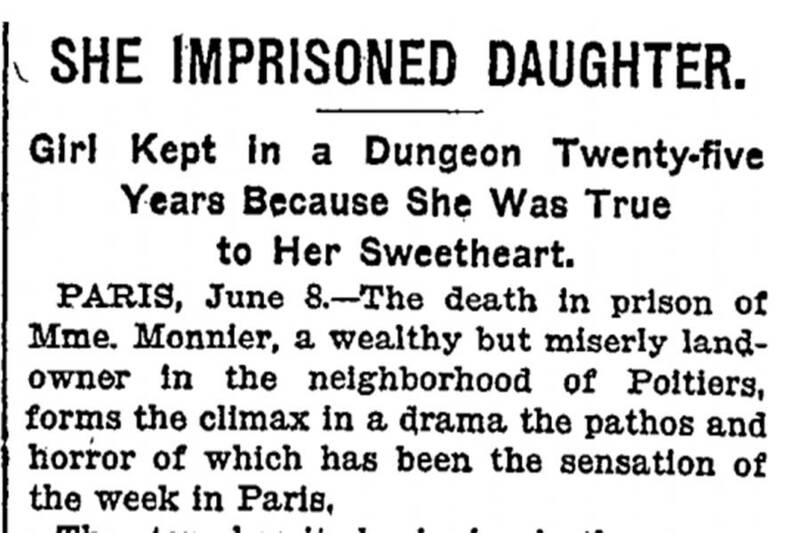 In retaliation, Madame Monnier locked her daughter in a padlocked room until she ceded to her will. The years came and went, but Blanche Monnier refused to give in. Even after her beau died she was kept locked in her cell, with only rats and lice for company. Over the course of twenty-five years, neither her brother nor any of the family servants lifted a finger to help her; they would later claim they were too terrified of the mistress of the house to risk it. It was never revealed who wrote the note that triggered Blanche’s rescue: one rumor suggests a servant let the family secret slip to her boyfriend, who was so horrified he went straight to the attorney general. Public outrage was so great that an angry mob formed outside of the Monnier house, leading Madame Monnier to suffer a heart attack. She would die 15 days after her daughter’s liberation. The story bears some similarities to the much more recent case of Elisabeth Fritzl, who also spent twenty-five years imprisoned in her own home. 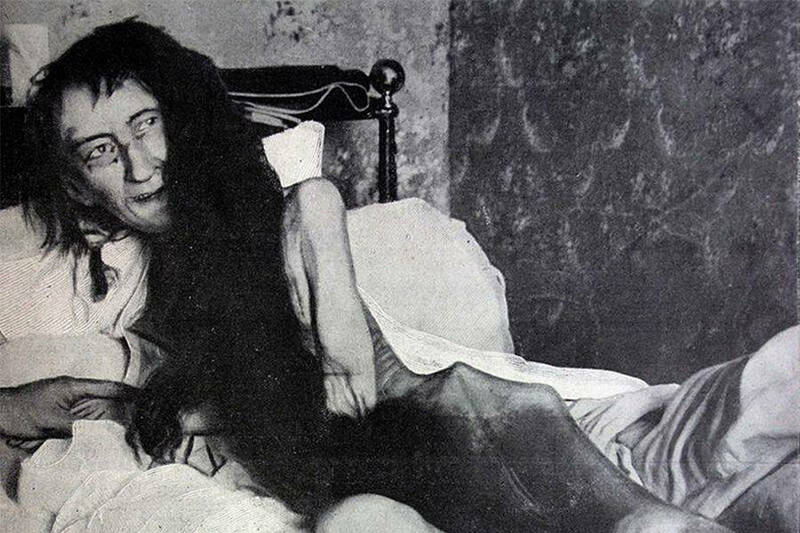 Blanche Monnier suffered some lasting psychological damage after her decades-long imprisonment: she lived out the rest of her days in a French sanitarium, dying in 1913. Next, read about Dolly Oesterreich, who kept her secret lover in her attic. Then, read about Elisabeth Fritzl, who was held captive by her father in her own home.